Genetic data had a market value of approximately $5.9 billion in 2010. The organizations and scientists working hard to develop the next generation of medical treatments and pharmaceuticals rely on genetic data for their research. That data has to come from somewhere, and now, a startup has formed to give individuals the opportunity to get paid for the information that’s locked away in their genes. The market value of genetic data hit $5.9 billion in 2010, a figure that’s predicted to grow significantly in the coming years. However, at present, a small number of genomics corporations, pharmaceutical firms, and scientific and medical institutions control all the available information. Zenome wants to change that. The startup’s argument is that individuals should control the rights to their own genetic data. 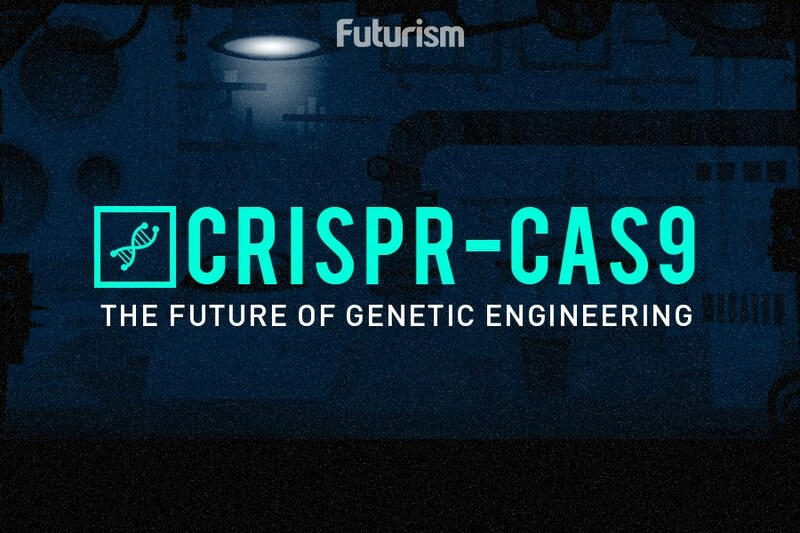 Using blockchain technology, the company plans to create a network that will offer anyone who needs genetic information the ability to purchase access to it while ensuring the privacy of the genetic donor. Because genetic data contains so many details about a person, ensuring that the data is not linked to the donor’s identity is vital if a service like the one proposed by Zenome is going to be successful. Though best known as the technology that allows traders to exchange cryptocurrencies like bitcoin and ether anonymously, blockchain could be the perfect way to ensure that an individual’s identity is decoupled from their genetic information. However, this anonymity is just one advantage of blockchain technology. It can also add an extra layer of security. A large-scale leak of genetic data would be a huge scandal for companies conducting research, so storing this data on a blockchain would lessen the risk of such a scenario. Of course, Zenome’s biggest selling point is the agency it offers to individuals. The platform would give donors added control over who can access their genetic data and for what purpose while still allowing them to make money off it. When the Zenome platform goes live, ZNA tokens will be the currency used to buy access to data. The startup will launch an initial coin offering pre-sale on October 17, at which point interested parties will receive a 100 percent bonus on any ZNA tokens they purchase.